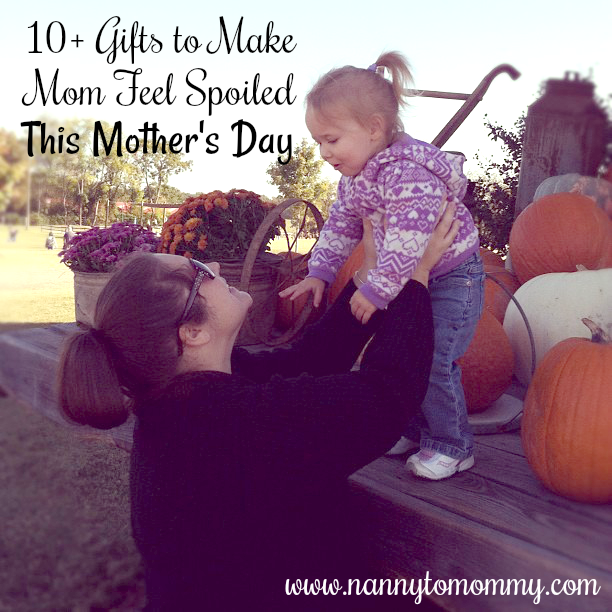 I partnered with The Hopping Bloggers for this sponsored Mother's Day Gift Guide. How many of you have gotten flowers and cards for Mother’s Day? Those gifts are always nice to receive, of course you're grateful for any gift you receive, but sometimes you want something that’s more than just "nice". As moms, we’re always doing our absolute best for our families so when our kids and spouses give us gifts that are meaningful, it makes us feel appreciated. A mom figure can be your aunt, grandmother, or even best friend. This position is so different to each and every person because we all have different relationships with our loved ones. Whether they are the family you choose or the family that chose you. Here are my gift ideas no matter what your mom or grandmother enjoys these are sure to make her feel spoiled Mother's Day. Mama's Jewelry has been designing rings and pendants for moms for 30 years. Their company is committed to creating exceptional mothers pendants, rings, and earrings at affordable prices. A key benefit to shopping with us is fast turnaround times. 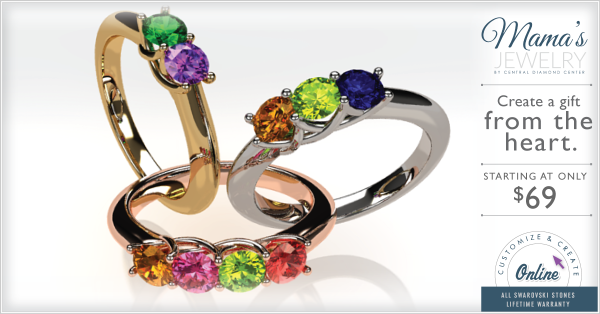 As soon as they receive your order, their CAD technicians and certified jewelers get to work designing and building your custom item. All of their processes follow strict quality control measures. Most orders for mothers rings and pendants are able to be sent out within 3 to 5 days, reaching you about a week later. If you're shopping at the last minute, Mama's Jewelry will take care of you and ensure that you get a custom made item that looks like it took months to make!